The new Deli at the Park has been officially opened. 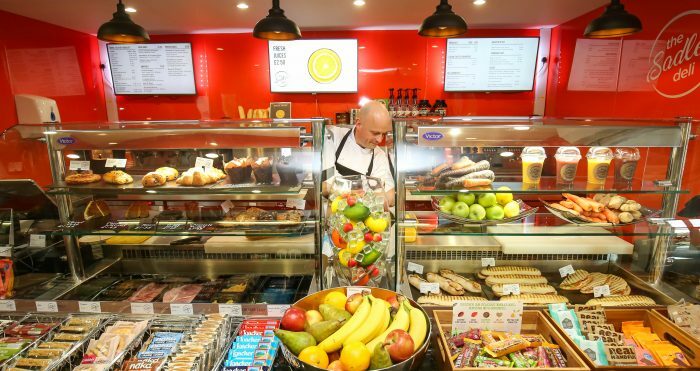 The new purpose built Deli, which is located in The Sadler Building in the centre of the Park, answers the people on the Park’s desire to eat fresh and healthily thanks to its freshly made soups, salads, smoothies, paninis, mezzalunas and delicious fillings. Much of the food is freshly prepared in the Park’s kitchens by its expert catering team led by Julien Such, catering manager and Miles Burton, head chef. 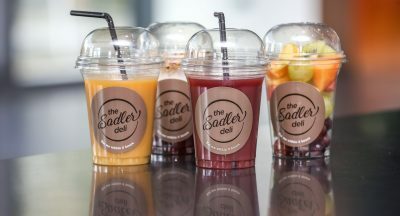 The Deli adds to its other catering provision in The Sadler Building: The Sadler Brasserie, for restaurant breakfasts and lunches, and The Sadler Bar, for drinks and bar snacks. In The Magdalen Centre, its innovation building, The Magdalen Café caters for the many people providing hot and cold breakfasts, lunches and cakes and pastries.